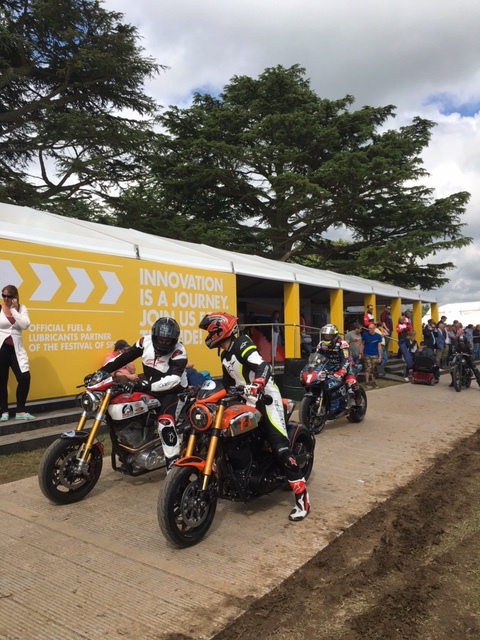 Goodwood Festival of Speed is now in full swing. As the largest event of its kind, Goodwood FOS is geared to entertain the petrol heads among us. This year’s event brings the crème de la crème of supercars and superstars. 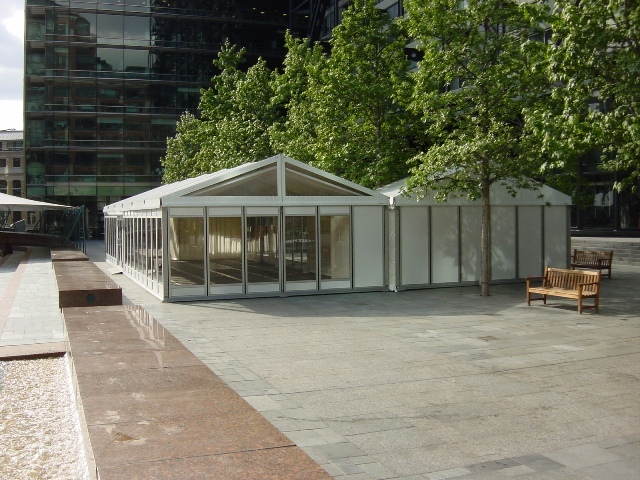 leading global law firm once again utilised Allspan’s marquee hire in London, booking a 6 x 18 metre cassette solid-sided structure, with a combination of white gloss and glazed panels.